This may be a case for the upcoming season of HBO's 'True Detective'. The somewhat lovable Uber-Boston buddies who "discovered" the 2018 American League Division Champion banner the other day may not be so innocent. 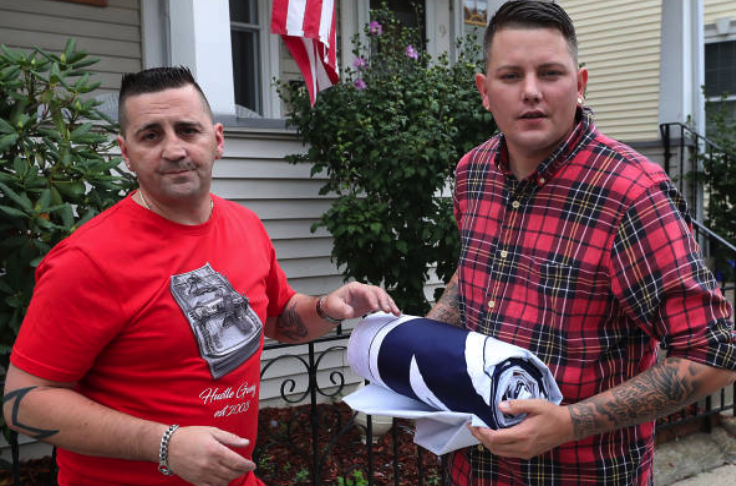 Nevertheless, the owner of the flag company who made the banner will not be pressing any charges. The Somerville (Massachusetts) Police Department released the following statement on Friday: "The investigation has been closed at the request of the complainant. The SPD is no longer looking into the matter." So, the two Malden dudes who told their story about their McGrath Highway 'heroics' should probably just lay low for a while. Count your blessings—your 15 minutes are up.